One of the most interesting and detailed aspects of any scale model is the engine area, and this is particularly relevant to early and WWI era flying boats where, very often, the engines were uncowled in the airstream with all the wiring and piping totally exposed, with maybe just a radiator attached to the front as 'bodywork' in the accepted sense of the term. That all changed in the 1930's as the long-range flying boats drove engine development ever further. 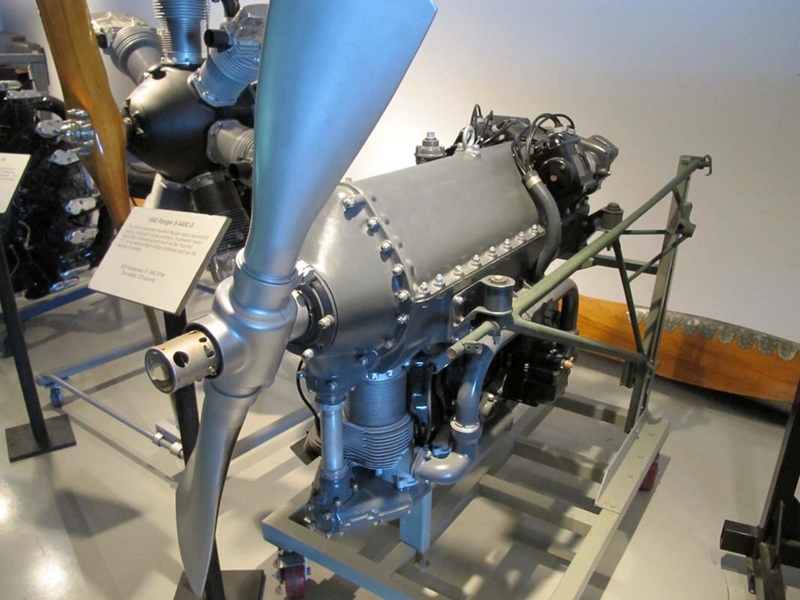 During WWII, engine development carried on at an astonishing pace; bigger, more powerful, more complicated engines were built. In this gallery we aim to bring you first-class reference material that can add detail to the engine itself, especially for the modellers.